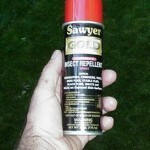 PRODUCT DESCRIPTION: Chemical which has proven to provide the best repelling of any product for mosquitoes. Can be applied to skin and will generally last several hours depending on the strength of the formulation you apply. 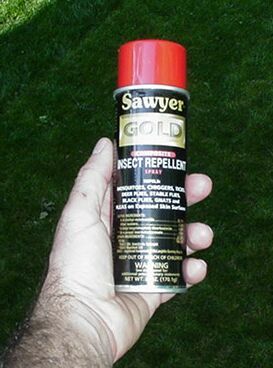 TARGET PESTS: Mosquitoes, bees, wasps and other pests.